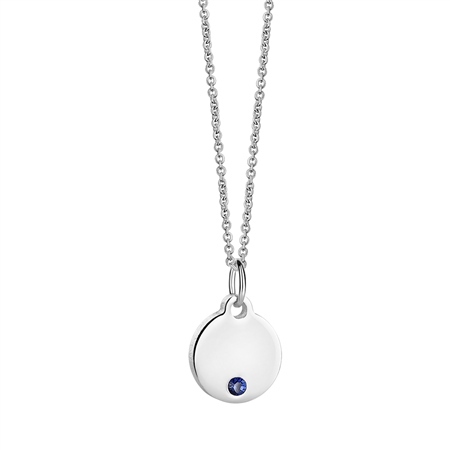 Make it a month to remember with this petite birthstone pendant making this a meaningful gift for a loved one. Make it extra special by adding an initial or date to the pendant. A stunning jewellery collection which speaks for itself.